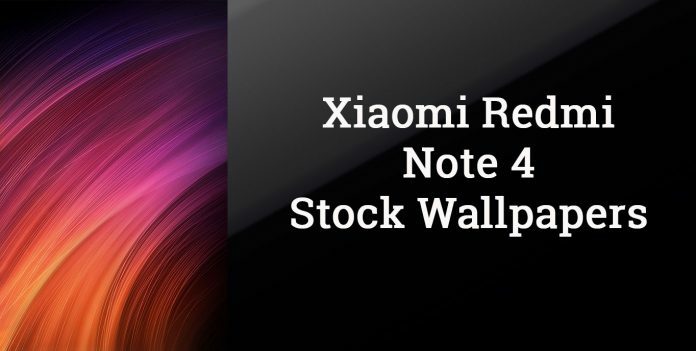 The premium device from Xiaomi, Redmi Note 4, has shown its presence in many web portals and is ready to be released soon. Like its predecessors, it is a feature-rich smartphone with mid-range specifications. Redmi Note series is very popular among the users who like large display with decent specifications and pocket-friendly price tag. 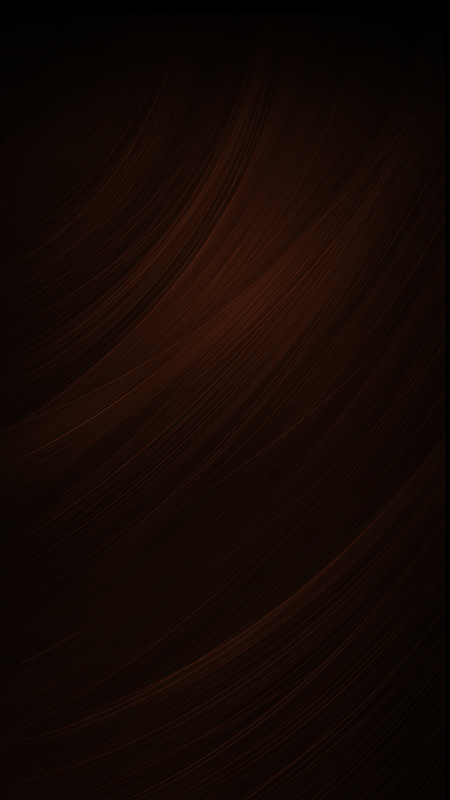 You can download the stock wallpapers of Xiaomi Redmi Note 4 from the link provided below. 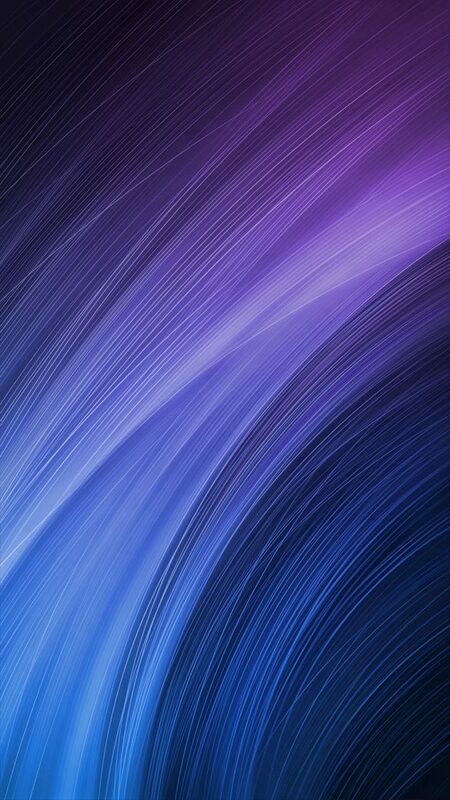 There are only three wallpapers in HD resolution that comes pre-loaded. Redmi Note 4 has a large 5.5 inches IPS screen panel with a resolution of 1080 x 1920 pixels, which will make easier to check documents or watch videos on your phone. With it’s 13 MP back camera and 5 MP front camera, you can experience high-quality images and videos recording. The phone comes in two memory variants, i.e. one with 16 GB internal storage and 2 GB RAM (Standart Edition) and the other with 64 GB internal memory and 3 GB RAM (High edition). Both the variants has support for microSD card up to 256 GB. You can also use two SIMs at a time which do not require to carry an additional phone with you. It has a feature of fast battery charging which makes it more reliable in the time of emergency backup. It is equipped with a large 4100 mAh battery which is non-removable. This phone is available in three colours, i.e., Silver, Gray and Gold. The pricing and availability of Redmi Note 4 have still not confirmed by the officials. 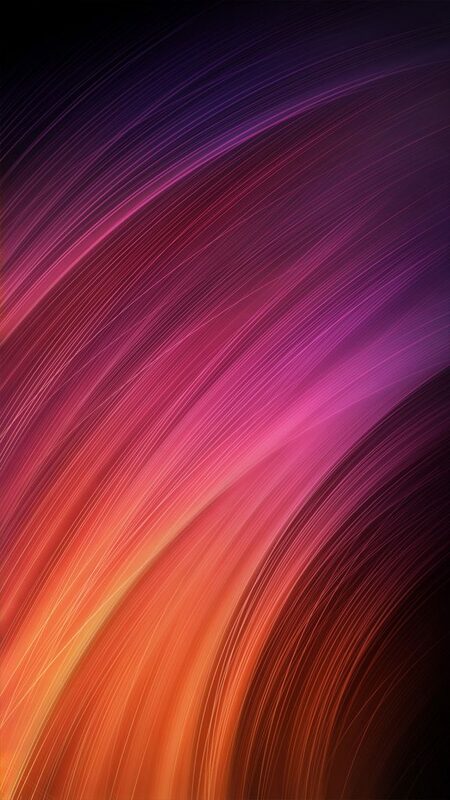 To download stock wallpapers of more new devices, stay tuned with XYZ Times.